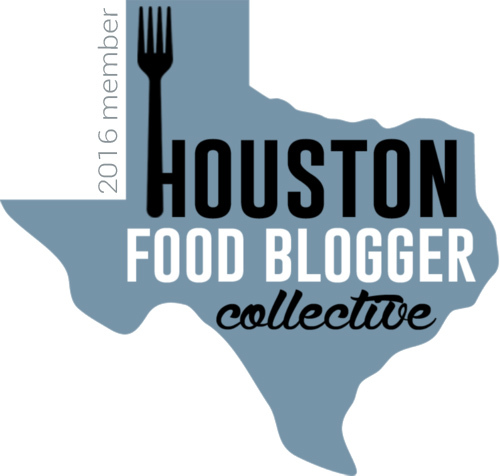 April was a buzzy blur, and I can't believe how fast it all went! Exciting highlights include seeing the Astros opener, getting a new bike, having my cousin Annie and her fiance Kevin down from Pennsylvania for a week, going to jury duty (okay... that's the opposite of exciting), filming out on the water for work, celebrating Jon's 30th birthday, seeing my good friends Lenny and Christy from out of town last weekend, and reconnecting with my dear friend Jessie. Jessie and I became instant friends at our local community theater during elementary school and were inseparable for the following decade. After living away for many years and having our lives go in different directions, we started spending time together again this month, and picked up right where we left off! 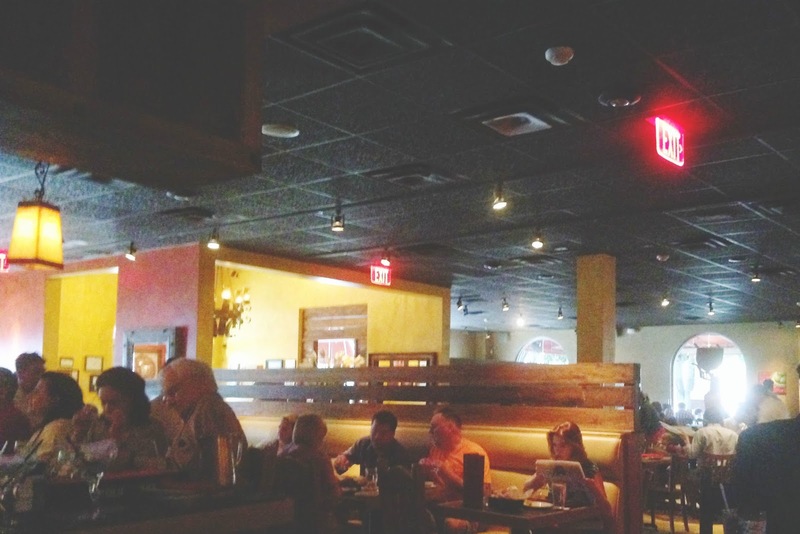 Last Friday we met up for dinner at Sylvia's Enchilada Kitchen on Woodway and Voss. The brightly colored restaurant was packed and full of energy. We sat at a high, corner table in the bar area where it seemed like most of the action was. Our lively server Jorge was friendly and incredibly attentive. Since I don't like margaritas (WHO EVEN AM I.) 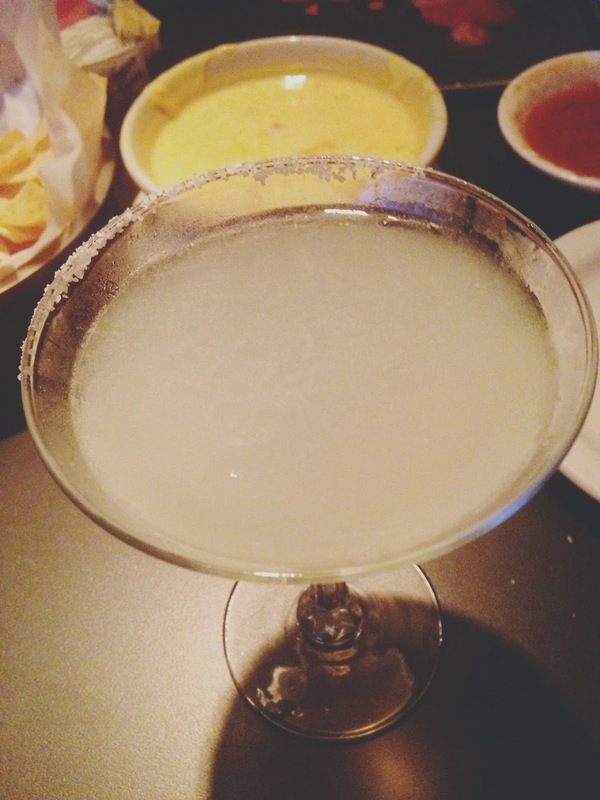 I ordered their "Mexican martini". It was ri-darn-delicious, and so smooth it was dangerous. Made with tequila, it had a slight hint of the tartness that comes with a margarita, but not so much that I was turned off by it. I was a definite fan. Jessie ordered a mojito, and she was also singing its praises. 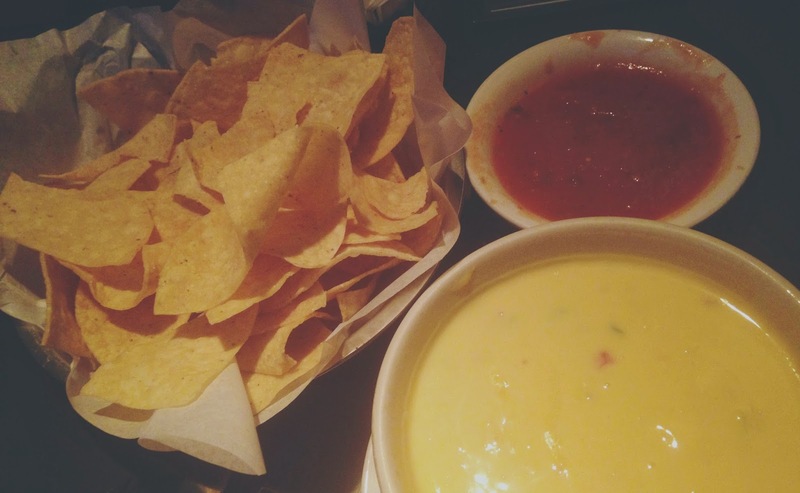 To start, we ordered a side of chile con queso to accompany our chips and salsa. The salsa came out tongue-burningly piping hot. Conversely, the queso fell on the barely warm side of the temperature spectrum. Taste-wise, the salsa was unlike any salsa I had ever had. Jessie and I agreed that the pureed, tomato-heavy sauce tasted more like a marinara than a salsa. It was not bad, just different. And the despite the temperature, the queso was delicious. It was gooey, creamy, salty, and what you would hope for in the flavor of a queso. But the barely warm temperature was a bit of a turnoff. Sylvia's serves non-enchilada main courses, but given that "Enchilada Kitchen" is in the name, I felt it was my duty to order enchiladas for my entree. Each enchilada on the menu is named after a different city in Mexico or Texas. 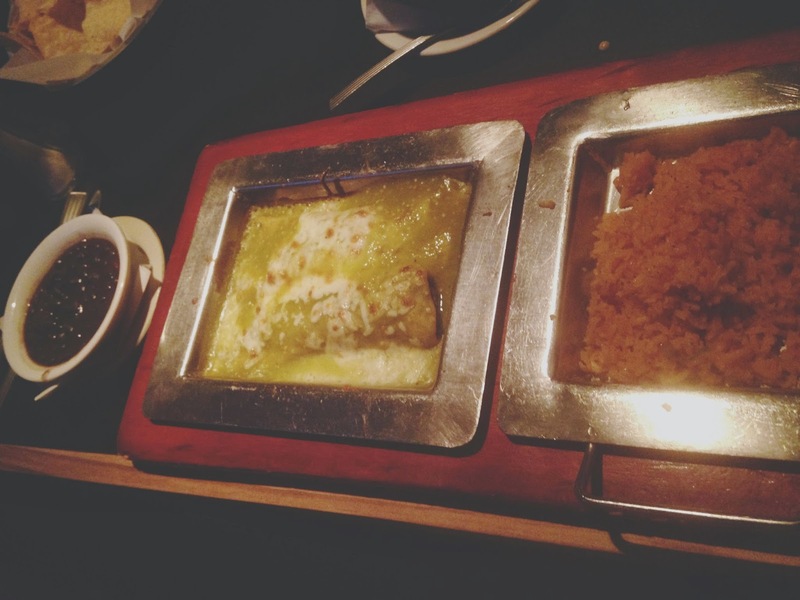 At Jorge's recommendation, I ordered the Crystal City Enchiladas, which are stuffed with fresh sauteed spinach and covered with a tomatillo sauce. I had never had enchiladas filled with spinach before, and I was a big fan of its inclusion. The tomatillo sauce was tart and fresh, but I think I would have preferred a slightly more muted red sauce. It was almost a little too tangy with the spinach. Overall though, I did enjoy them. But I would probably try different enchiladas next time so I could sample some other creative concoctions. As a general rule, I love rice and beans, and the rice and beans that came with my enchiladas were no exception. I combined the black beans with the rice, and the result was hearty, flavorful, and satisfying. Jessie ordered the "Mexico City" chicken enchiladas, topped with goat cheese, and she was completely floored by how awesome they were. Based on her reaction, I would definitely add goat cheese next time! 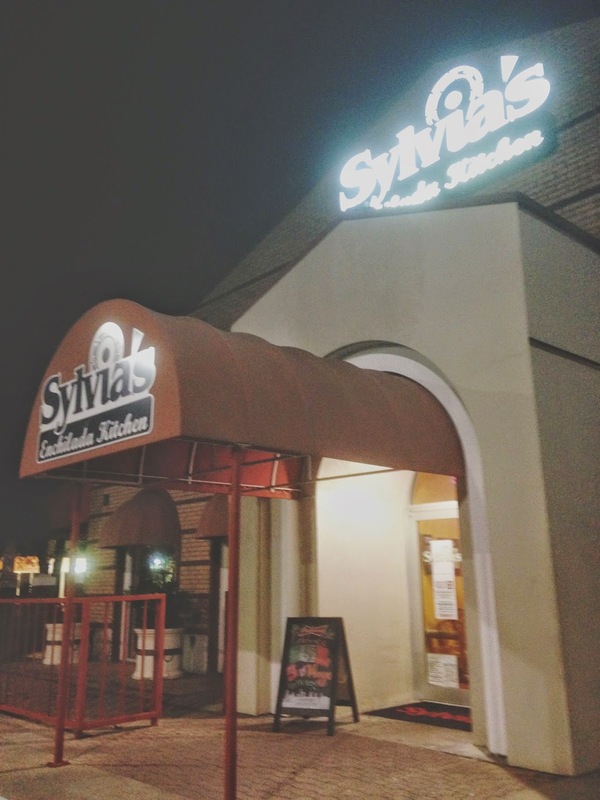 Sylvia's provides a fun environment, and their menu offerings are a unique departure from the standard Mexican fare. While the food wasn't consistent across the board, I would be willing to go back to try some more of their interesting fare. 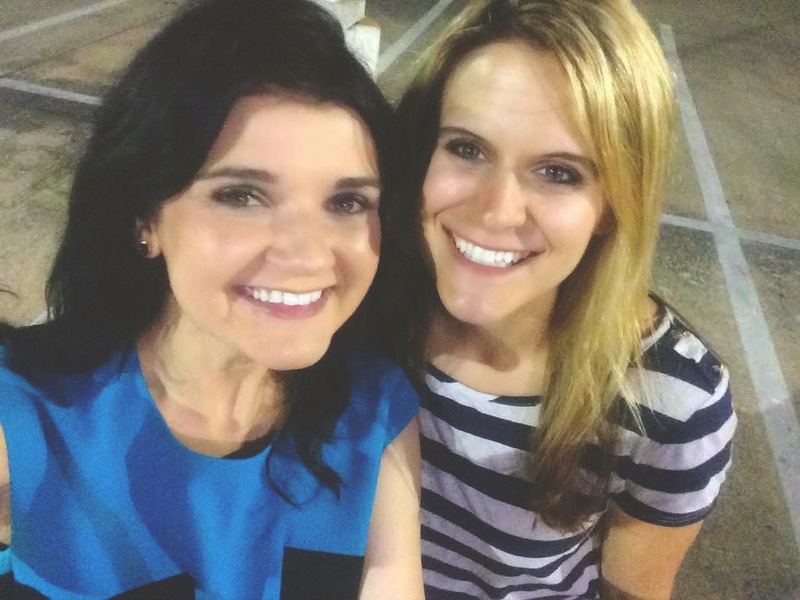 And to use Jessie's selfie stick in the parking lot.